One of Synergy’s standard support services is that of remote support, which allows our expert engineers to take control of a client’s computer. Regardless of the time of day, or the location of an engineer, updates, repairs and maintenance on control systems can be performed. While there are certain things that cannot be addressed remotely, a large number can. Remote access saves clients time and money when engineers don’t need to travel in order to immediately address site issues. Synergy has been using a service called LogMeIn for remote access at various client sites. LogMeIn is a web-based application, meaning our engineers can use any computer with internet access to control a computer at a client site. Recently, we looked into a complimentary service from eWON. 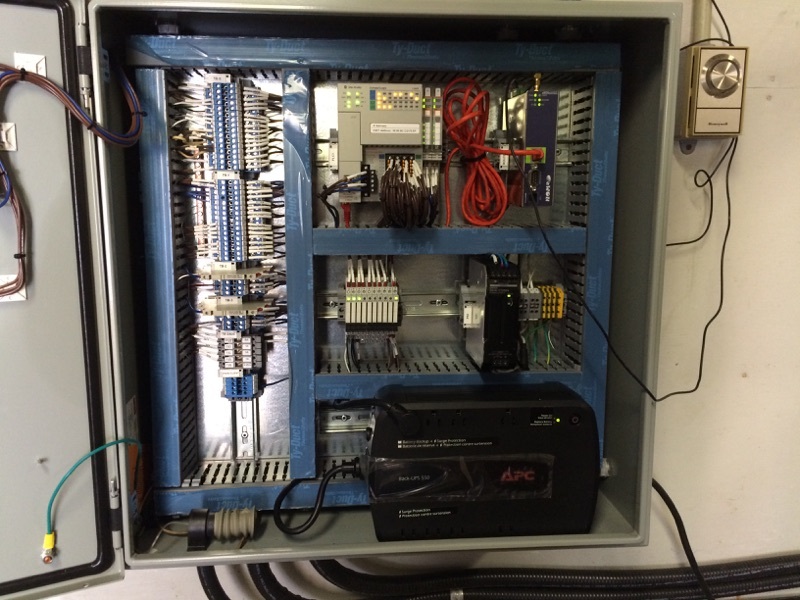 Their units provide VPN remote access for PLC systems without the need to install much hardware on a client site. So long as the engineer has a computer with eWON software installed at their location, they can access the PLC system remotely. The benefits of LogMeIn and eWON are undeniable. We call them complimentary because, where one may have a slight limitation, the other fills the need and vice versa. With LogMeIn, an engineer can access a PLC from any computer with internet access. However, in order to do their job, a PC with the correct software must be installed at a client site. In the case of eWON, only a computer with the right software installed can be used to remotely access a client’s system. There is no need for there to be a PC on site because eWON allows an engineer to take direct control through software installed on their own computer. 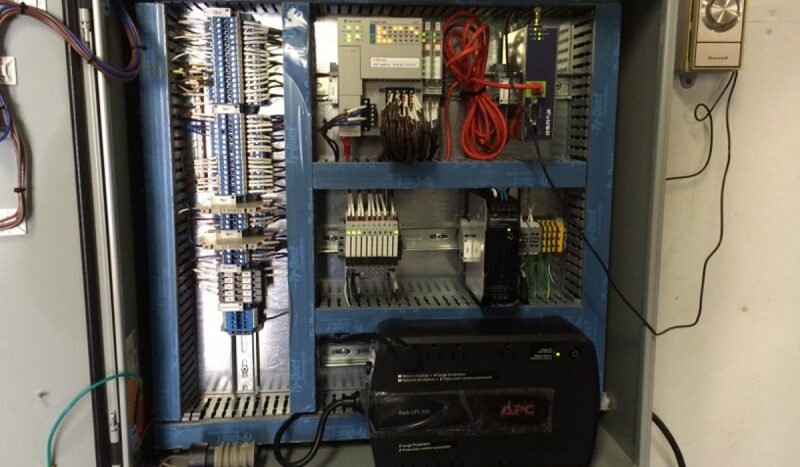 The engineer is not controlling a computer, which controls the PLC. eWON technology installed on their device is the computer and directly links engineers to the PLC system. The correct system for a client to use is up to client goals. There are clear benefits to having remote access abilities using any PC in the world. There are also benefits associated with being free of the need to have a full computer system installed at a client site. With both LogMeIn and eWON options, clients have more opportunity to customize how their systems are be managed remotely by Synergy’s expert engineers. One of Synergy’s standard support services is that of remote support, which allows our expert engineers to take control of a client’s computer.